Molecular approach includes study of molecules like protein, DNA, RNA of different species. Molecular techniques provide important information in recent years. These information are used for taxonomic studies. The animals have sequence of nitrogenous bases in DNA. These sequence form genes. The genes form different gene product in the form of different proteins. The closeness of animals can be seen in these gene products (proteins). The DNA of related animals derived from a common ancestor. Therefore, the genes and proteins of related animals are more similar than genes. In this technique, the sequences of the amino acids in proteins or the sequence of nitrogenous bases in DNA or RNA of different animals is compared. It gives a relatively constant mutation rate. The constant mutation rate of organisms is called molecular clock. 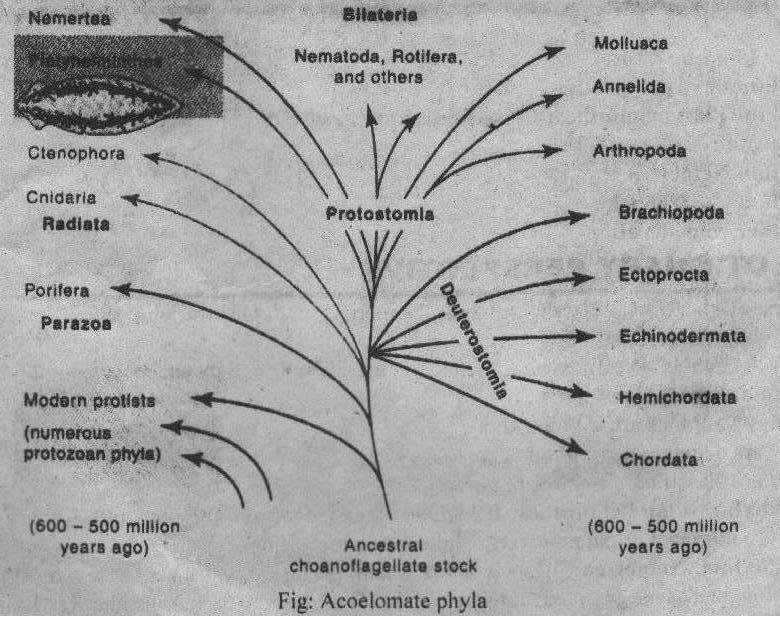 The taxonomists can also estimate the time passed since divergence from a common ancestor. (a) Mitochondria have their own genetic systems. (b)They are inherited through cytoplasm. Mitochondria are transmitted from parent to offspring through the egg cytoplasm. Therefore it can be used to trace maternal lineages. (c) The mitochondria! DNA involves relatively small quantities of DNA. It changes at a relatively constant rate. (i) The sequence of amino acids in proteins. (iv) Data from different evolutionary lineages. Molecular and traditional methods of investigation will always be used. These two complement each other in taxonomic studies.